Van Gaal may have found something with Schneiderlin, Schweinsteiger and Herrera as a fluid, rotating midfield in a 4-3-3 formation.The goals from Schneiderlin, Herrera and Rooney, all came from more energetic, enterprising, dynamic play. Chance made, chance taken, thanks. In the wide left role Martial showed how you can both be a disciplined team player and also display dazzling individual talents. By the end of the game Coleman was roasted, toasted, fried and frazzled. Martial also revealed he has an eye for a pass with a through ball putting Rooney in for a one on one with Howard for what should have been Rooney’s second goal. The defence had to cope with the ever bruising Lukaku, and once again this season Smalling showed he’s become one of the league’s top defenders. For much of this season I’ve argued for Blind as Smalling’s first choice partner, but on this showing the bloody nosed Jones has stepped ahead. It’s the perpetual promise, Smalling and Jones as the next great central defensive duo. But the big question remains: Can they and the rest of the defenders stay fit? They have played 9 games together in three seasons as centre halves. Nine games, count them! Meanwhile Blind may struggle to get back in the team. Rojo had a good game Saturday. United again looked solid at the back, and might remain so if that back four remains free of injury until at least January when reinforcements can be bought. De Gea is the best goalie in the league, full stop. He proved it yet again with his second half saves from Lukaku and Barkley. As for the bench warming Memphis/Depay the stories are beginning to leak about his attitude and how Giggs has given him a bollocking. Couple that with his poor performances and it’s not too early to start wondering if he has a long term future at the club. Currently there is no comparison with Martial. None at all. Martial is a player. So what now? Arsenal was a disaster. Next up it’s midweek in Moscow for the Champions League game against CSKA, and City next weekend. 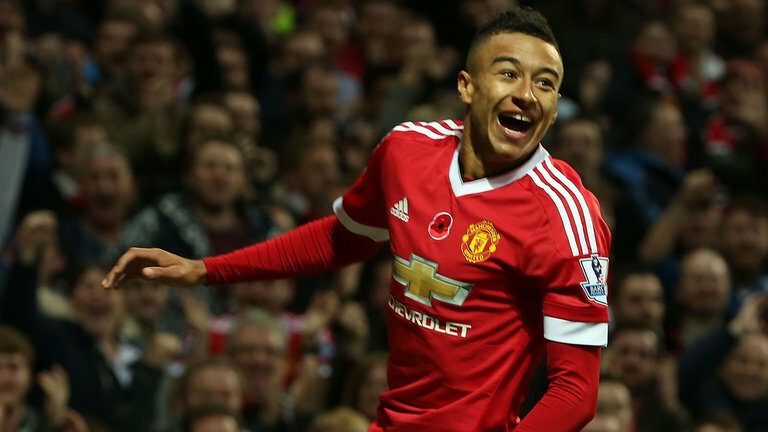 Has Van Gaal righted the ship? Maybe he can work that out at Wings tonight? 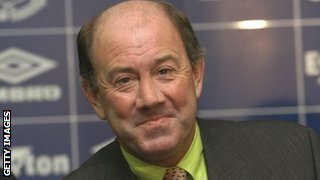 Meanwhile please spare a thought for Howard Kendall, Everton’s former player and manager who died on Friday. I spent a lot of time with him when he managed the brilliant Everton team of the mid 80’s. You couldn’t wish to meet a more generous and decent man. His record as Everton’s manager spea ks for itself. 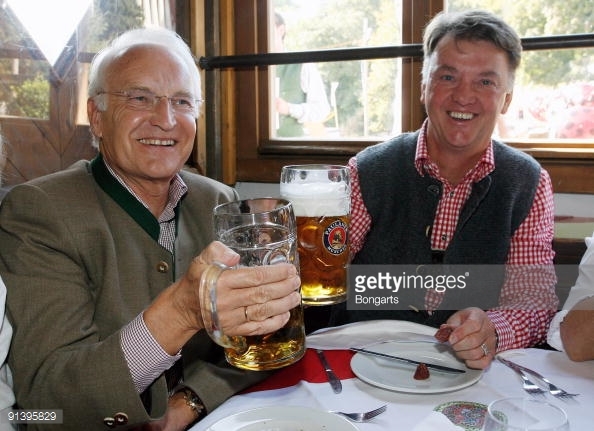 Man Utd 2 Wolfsburg 1, September 30th: Mata and Smalling save the day, maybe it’s time for the Munich Beer Festival? A win is a win in a Champions League where British clubs are finding the going difficult. Ask Arsenal and Chelsea. All in all a resilient performance against a w ell organized and competent Wolfsburg team. Mata with a penalty and wonderful assist for Smalling’s goal, Martial, Smalling, Schweinsteiger, Schneiderlin and Darmian were all excellent. Yet for me the most positive sign in recent weeks is the team spirit. Van Gaal acknowledged this in his post match comments, while also being underwhelmed by the overall performance. 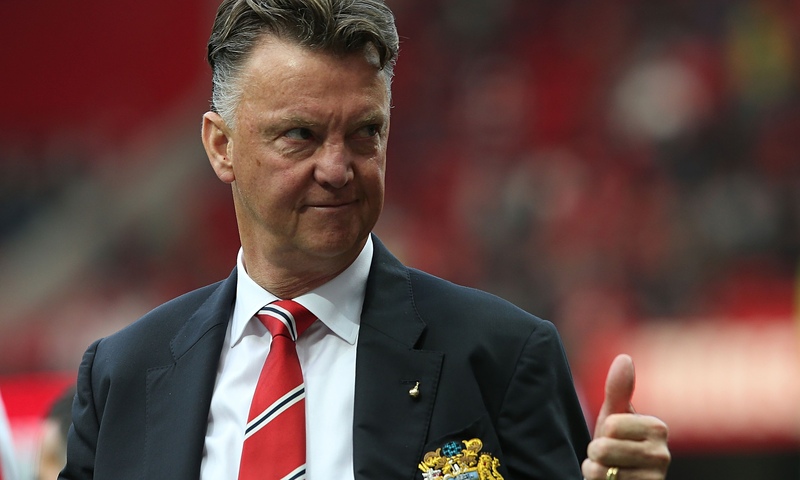 There is no doubt Van Gaal is the team’s toughest critic. He sets the standard high, and tells it like it is. “We have given a lot in the first half to get back in the game and maybe it was also because of the accumulation of matches in the last weeks but I cannot understand how we can give the ball away so easily. The players did look leggy at the end and now there is that season defining month ahead. Starting with Arsenal on Sunday the team’s fitness, character, depth, talent and togetherness will all be tested. 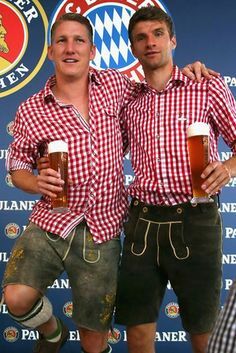 Maybe it’s time to accept Bastian Schweinsteiger’s invitation for some well deserved r and r at the Munich Beer Festival? Arsenal, CSK Moscow, Everton, City, Palace, no problem. it’s a regular social event for Bayern Munich’s players and staff. Beer and footballers, what could go wrong with that? Cheers Louis.